What does In-Home Therapy Look Like? Wonder Boy takes his dinner plate to the counter. He skips to Mister J, pats the therapist's legs, tugs his arm. Mister J waits for Wonder Boy to make eye contact. "What do you want?" he prompts. Pause. "I want 'go outside,'" says Wonder Boy. Mister J looks into Wonder Boy's eyes. Waits. "And bounce!" 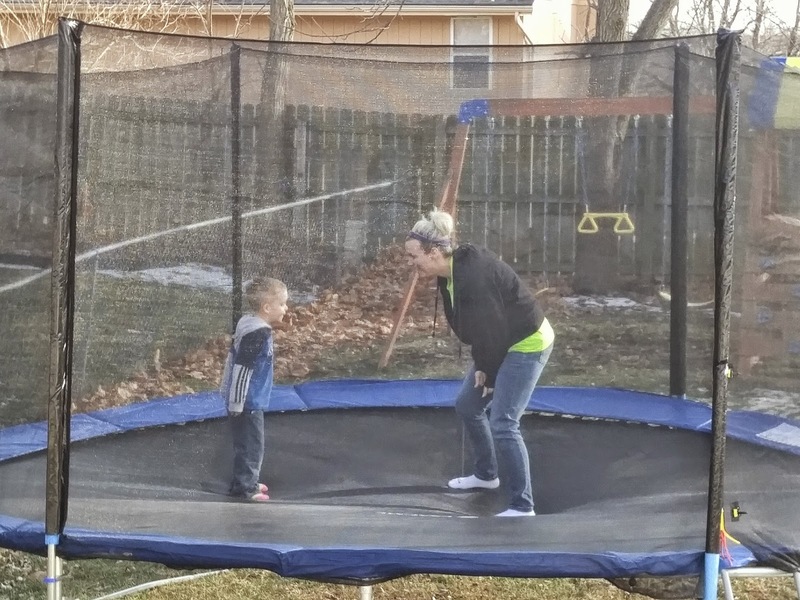 Wonder Boy exclaims, referring to a favored outdoor trampoline activity. "Do you want to go outside and bounce?" Mister J confirms. "Yes, I do." Wonder Boy smiles. "How're you?" Wonder Boy waves at that day's facilitator, who makes eye contact and returns the greeting. After a few minutes to review the previous session's notes, therapy starts in the primary work area. A sturdy table, mirror, indoor trampoline, bubble wrap, hats and trains in a dedicated space. "Ready hands," says Mister J. Flash cards with familiar faces are spread across the table. "Find Oma?" says Miz M. "Pop? Papaw? Mommy? Daddy?" 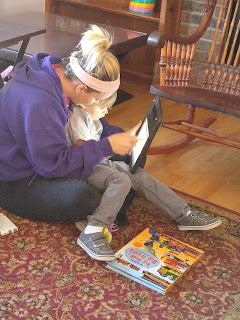 Wonder Boy recites nursery rhymes, learns paired words like "shoes and socks," identifies nouns and verbs, needs and wants. In the beginning, Wonder Boy received 2 hrs of private therapy/month. 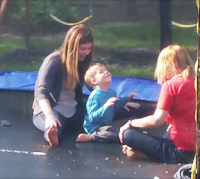 Following his diagnosis Wonder Boy received more than 50 hours/week of in-home Applied Behavior Analysis (ABA) Therapy. When he entered Kindergarten and was no longer available during school hours, that number dropped to a still significant 18 hours/week. For three hours, every day except Sunday, therapists help Wonder Boy learn to learn. 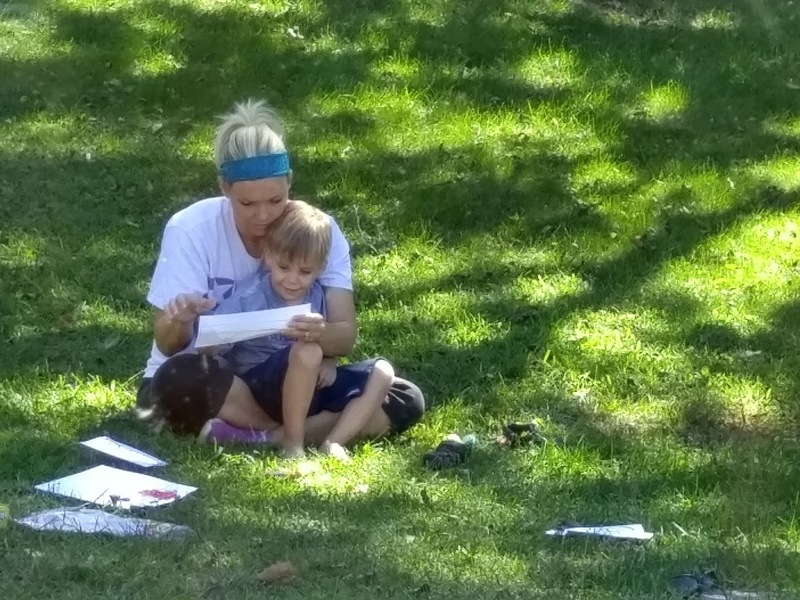 "...design, implementation, and evaluation of environmental modifications to produce socially significant improvement in human behavior…"
Families provide a clean, safe environment to meet and assure therapist's supplies are available wherever sessions occur. An approved individual over 18 must be present. At Super Daddy's house, facilitators enter without knocking. There is laundry, dust, peeling wallpaper. There are no secrets, locked cabinets or closed doors. Life happens. Everyone participates, helps, learns. In the entryway, Miz K challenges Wonder Boy to "go to the sink and turn on the water." Then, "go to the couch and sit down" and "go to the bathroom and wash hands." For each correctly performed task Wonder Boy receives a gelatin fruit snack. 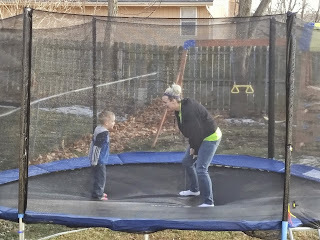 Outside, Wonder Boy asks to be pushed on a swing, bounced on a trampoline, chased, picked up, put down, carried, tickled. He learns to take turns. He learns "don't tickle me." Wonder Boy bursts into the kitchen, a plastic potato in his hand. Mister J instructs, "Give the potato to Nonnie." Wonder Boy places the toy into my hand. "Great job!" says the therapist. Mister J and Wonder Boy high-five, low-five, bump fists. When Wonder Boy isn't looking, Mister J retrieves the potato. So Wonder Boy might attempt the task again. Sessions end with "goodbye." But therapy continues. "I want trains," says Wonder Boy. Super Daddy points to a truck. "Do you want this train?" Wonder Boy frowns. "No, I don't." 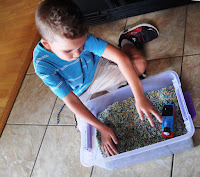 Super Daddy reaches for the box of trains. "Do you want these trains?" "Yes." Wonder Boy smiles. "I do." When I'd last seen her, Amy Baugh was a 14-year old Vacation Bible School volunteer. She was smart, funny and beautiful with spiraling ringlets of golden hair, glittering blue eyes and an angel's voice. I put her in charge of the children, program and music and retreated to "required adult" position at the piano. In the 15 years since I'd last seen Amy, she'd become VBS music director in her own right. 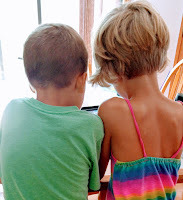 She'd straightened her hair, married a handsome, hardworking man, given birth to a curly headed mini-me, completed a Master's degree and was now an experienced, passionate professional in the field of autism. It was Summer 2015. Amaze Girl was registered for the VBS Kindergarten program; Wonder Boy was in the preschool class. Amy listened as Wonder Boy babbled. "Maybe he's a late talker?" I said, hopefully. Amy shook her head. "He's talking," she said. "He's just not talking to you." When Wonder Boy raided the volunteer's kitchen, Amy offered him a treat in exchange for eye contact. When he scooted across the gymnasium on his back, Amy scooted with him. When he kicked, screamed and hit himself, Amy massaged his muscles and joints. Super Daddy invited Amy to meet. "I'm not a therapist," she said. "I can't offer official services or a diagnosis." But what she could do was walk Super Daddy through the sometimes-difficult-to-understand process involved in getting Wonder Boy the help he needed. Amy gathered lists of books and activities. She itemized data. 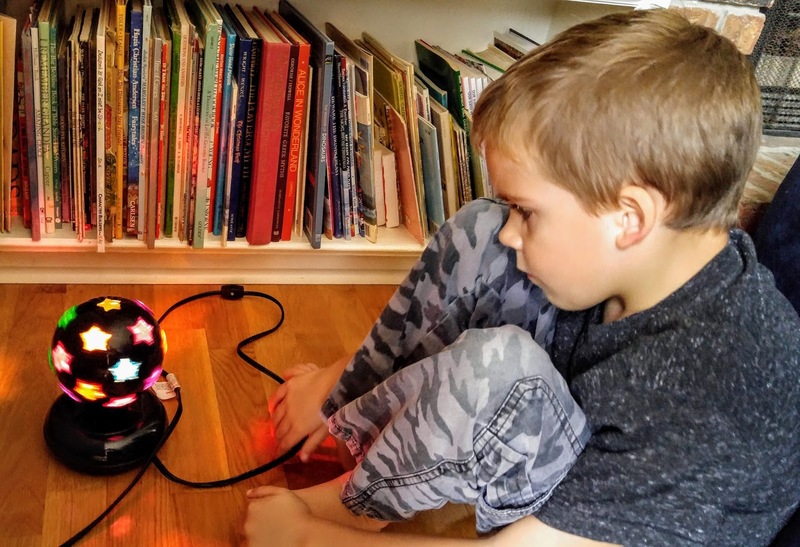 She provided information about meeting Wonder Boy's sensory, educational and physical needs. 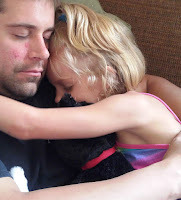 She supported Super Daddy as he began the complex process involved in obtaining Wonder Boy's diagnosis. Amy met one-on-one with Wonder Boy two Sundays/month for more than a year. "It's not ﻿﻿enough," she cautioned, as she poured hours of her own precious, uncompensated time into planning ways to help Wonder Boy learn. She created his first Picture Exchange System (PECS) to help him associate words with things. She suggested ways to organize the home to encourage communication. She coaxed Wonder Boy to make eye contact and respond to his name. She taught him to count and self soothe. She set up a framework within which Wonder Boy could learn. And then? When everything had been tried, tried and tried again, Amy had the words Super Daddy needed to hear to take the difficult next steps. To assure Wonder Boy and Amaze Girl's medical, educational, health and social needs were consistently met. Provide regular therapy for Wonder Boy and special help for Amaze Girl. Secure his role as ever-present-loving-able-live-in Super Daddy. What came next...is an emotional story soaked in love and good intentions, brimming with helpful, caring people. But in the beginning? In the dark, lonely, what-to-do "before"? There was Amy. 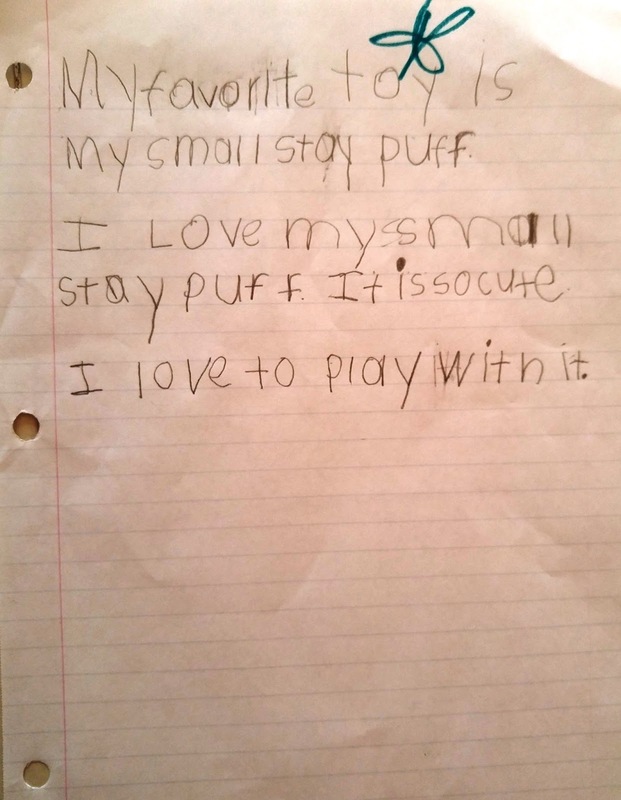 "Write four sentences about your favorite toy," Teacher says. "You have 25 minutes." Amaze Girl stares at the clean sheet of lined paper. She twirls her pencil, looks out the window, back at the page. Wiggles in her seat, fidgets with a bit of discarded eraser. All about her, rubber soled feet kick desks. Voices whisper. The air conditioner hums. Pencils scratch paper as students scribble missives about favorite dolls, blankets, movies, balls. Amaze Girl doesn't write anything. "She's a darling girl," Teacher says. "She reads well! She's good in math. But her problems with focus and attention hurt her learning in other areas." Teacher's cheeks redden. "It's very frustrating." 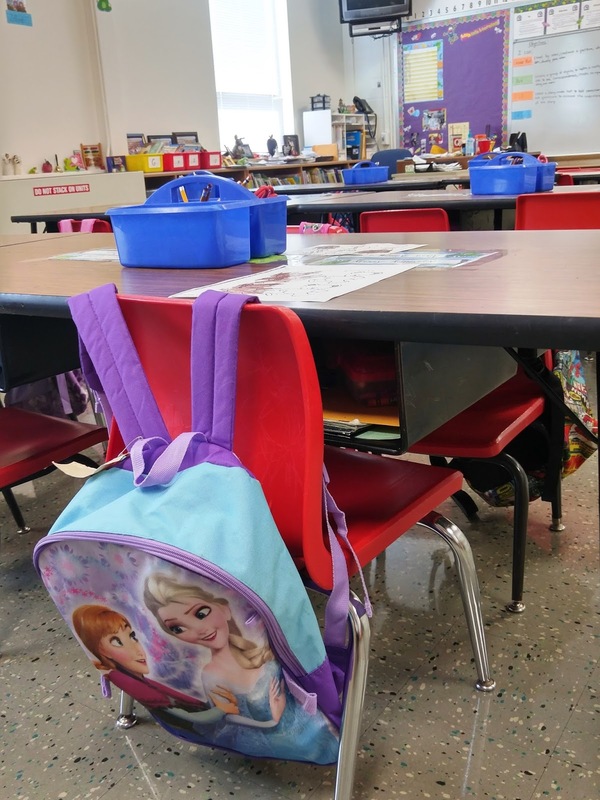 Attention Deficit Hyperactivity Disorder (ADHD) and Attention Deficit Disorder (ADD) are learning differences commonly diagnosed in children who have difficulty in the typical classroom environment. Children who won't sit still. Who speak out of turn, make careless mistakes, daydream, fidget. They're easily distracted, impulsive, forgetful, don't follow directions or finish assignments. These children don't learn well when bound to the desk-chalkboard-timed-lesson-standardized-test system utilized by the majority of America's public schools. There's no blood test to identify ADD/ADHD. However, learning disorders are commonly diagnosed in children exposed to lead before their 3rd birthday suggesting a biological basis may exist. Some say ADD/ADHD are disorders born of (in)convenience. That children aren't meant to be confined to four walls, trained to raise a hand before speaking or urinate on a crowd sourced schedule. That some need more childhood time than others to run, jump, whoop, twirl, play in the mud, look at the sky, daydream. That intelligence ought not be measured by one's ability to succeed in a conformer's environment. And children shouldn't be "labeled" good/bad/indifferent before their biology ripens. Others point out the need for a measurable educational system and would medicate even the youngest child to help him fit in. Everyone seems to agree that children who have difficulty with structured learning should receive help: home education, tutors, tailored instruction, more time to complete assignments, tests taken orally while doing jumping jacks. Whatever the cause, the solution is coping strategies, test taking techniques, patience, medication. Amaze Girl is bright and intelligent. She loves to read, has an excellent memory and a writer's eye for detail. Her favorite subject is science. She's learning to play piano. Through no fault of her own, she got a late start, but, once begun, made great, bounding, forward strides. 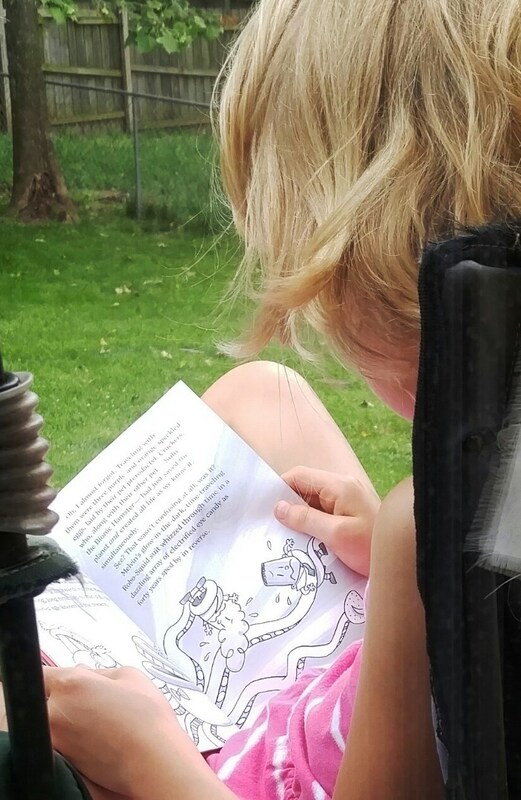 In a little more than a year, with help from many wonderful people, she's learned to write, read, count, compute, stand on line, socialize, use silverware, swing, play games, take turns, create art and more. 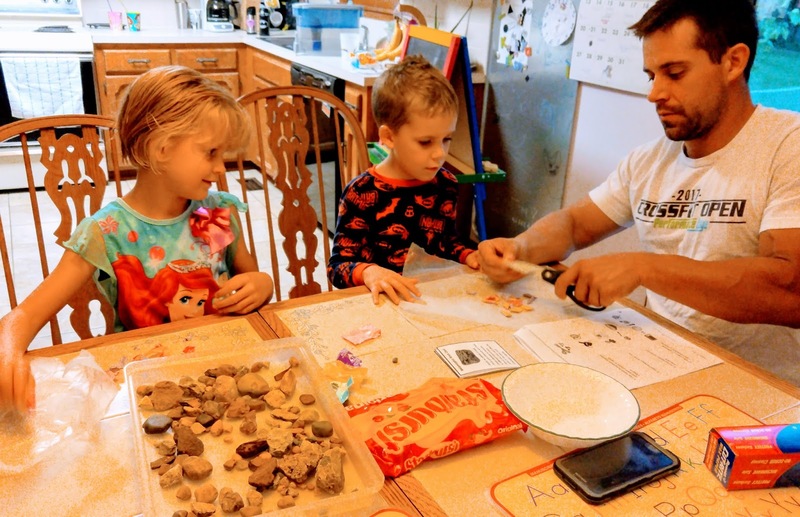 Super Daddy is working with Teacher and others to determine the nature of Amaze Girl's learning differences and the type of help appropriate. "What's your favorite toy?" says Super Daddy. He places a clean sheet of lined paper on the kitchen table. The refrigerator hums. Amaze Girl pushes her chair aside and stands without fidgeting. Her eyes shine. She picks up her pencil. 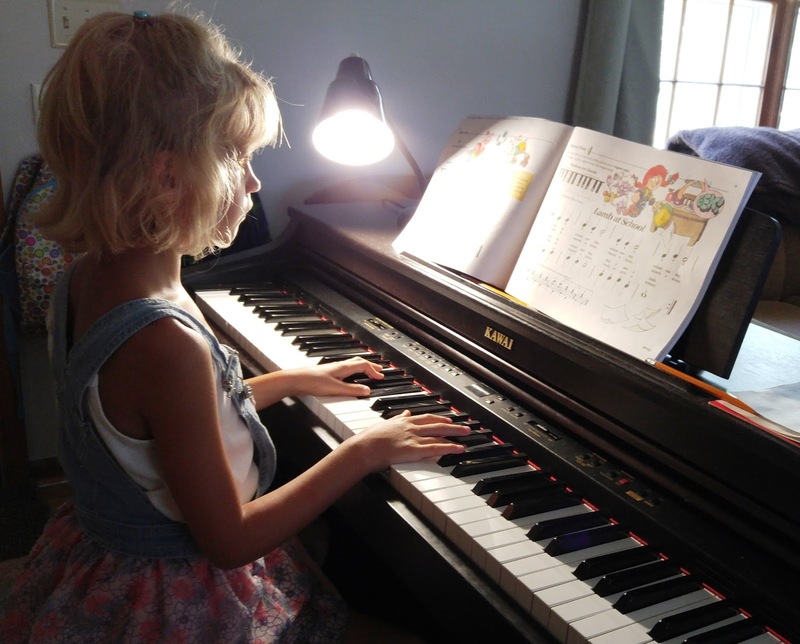 Her tiny fingers curve over the piano's keyboard, eyes lit with concentration. Back straight, elbows out, bare feet dangle high over the gold plated pedals. She gazes at the page propped in front of her, crosses her legs, drops her shoulders and slips too close to the instrument. Her chest taps it; she slides back on the bench, straightens her spine, uncrosses her legs. "E, E, F, G, G, F, E, D…," she sings, in 4/4 time. Amaze Girl is learning to play piano. Like eye color, height (or lack of it), piano playing runs in our family. Amaze Girl's grandmother, great grandmother and great-great grandmother were church pianists. Super Daddy played in a homeschool jazz band. In our family, mothers teach their children to play. Some kids are absorbed by the music, others merely tolerate the experience. Everyone benefits. Playing piano is a physical and cross curricular experience. It involves reading, writing, language, math, PE, goal setting, discipline, self-motivation. It exercises one's ability to focus and maintain attention, improves hand/eye coordination, enhances creativity and emotional expression, strengthens digital dexterity, tones reflexes, sharpens the mind. Hands play different notes and rhythms, in different styles, at different times. This split concentration occurs in both the body (physical) and brain (mental) and trains the mind to multitask, focus attention, identify emotion, distinguish sounds in a crowded, noisy environment, and more. A study at Northwestern University showed that neurons fire when a person is engaged in playing music. When left and right hands do different things neural pathways between hemispheres are strengthened. Our piano is a digital instrument with sound and technical options and was a gift to the family from Super Daddy's musical grands. It can change keys, apply metronome, add reverberation, echo and plays in opera, organ, harpsichord, orchestra and other styles. There's a "player piano" feature. It never needs to be tuned! Amaze Girl and Wonder Boy both enjoy touching the keys and tinkering with the piano's fun features. Currently, only Amaze Girl is learning to play. But when he thinks no one is watching? Wonder Boy imitates his sister's fingertip touch and Middle C positioning. Amaze Girl earned an "excellent" sticker for playing "Go Tell Aunt Rhodie" in the Treble Clef. Now she perfects Ode to Joy in the Bass Clef. Soon, treble and bass clefs appear together on The Grand Staff. Then? Sharps, flats, naturals, key signatures. Both hands at the same time. Fingertips caress keys, light neurons, tame attention and focus. Making music is just the beginning. Wonder Boy's homework was fun. Until the terrible moment he was burned with boiling lava. The experiment used Starburst candies to demonstrate how rocks are formed. "Rocks have been around since the world started." Amaze Girl prodded her brother to scour the yard for interesting rocks. When he refused, she shrugged. Amaze Girl loved her brother. She knew about autism. She understood his mind worked differently and he needed help to communicate. But understanding didn't make it better when he couldn't be the playmate and friend she needed. Understanding didn't make life easier for Wonder Boy whose every moment, it seemed, was filled with therapy. Whose favorite toys were kept out of reach to facilitate communication. Who tantrummed about pottying and eating. 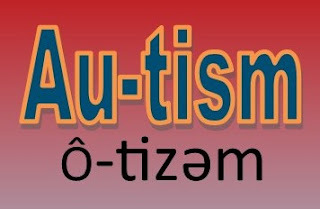 Understanding and loving didn't make autism okay. With Super Daddy's help, Wonder Boy and Amaze Girl unwrapped three different colored candies. To create Sedimentary Rock, they stacked candies in wax paper. They applied pressure by stepping on the mound. Super Daddy cut the formation into pieces. They applied heat and pressure using their hands to weld the bits of candy into Metamorphic Rock. They created Igneous Rock by cooking the Metamorphic stone. The candy bubbled and boiled. Before Super Daddy could caution, "hot!" Wonder Boy extended a curious finger and touched the burning mixture. First came the silence, like the sea receding in advance of a tidal wave. Super Daddy scooped Wonder Boy up, ran the injured finger under cool water. Applied ice. 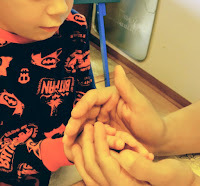 The tip of Wonder Boy's finger swelled, reddened, filled with liquid. Wonder Boy screamed, cried, kicked, thrashed. 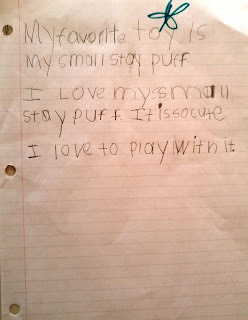 Autism craves structure and routine. 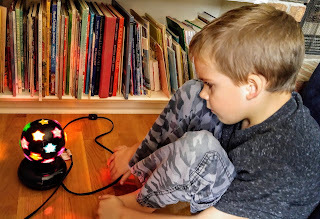 While the experiment was outside the usual bedtime habit, anticipation was created with rocks and candy. Super Daddy was present with his calm voice and reassuring hands. And, hello: candy? Wonder Boy was engaged in the project. He didn't expect a jolt of searing pain, commotion, uninvited touching, cold and wet. The burned finger hurt. But mostly? The injury was too far off routine to comprehend. Wonder Boy battled himself to sleep wrapped in his weighted blanket, Thomas the Train on Netflix, his injured hand and a cool compress secured under his belly. Super Daddy applied aloe and a bandaid. Meanwhile, Amaze Girl? Hidden under blankets, deep in her bed. "I'm worried about my brother," she sobbed. She melted into Super Daddy's arms. "Remember when you hurt your chin?" he whispered. "And went to the hospital for stitches?" "Wonder Boy won't go to the hospital," said Super Daddy. "Because he has autism, his burn seems much worse to him than it is." The next morning, Wonder Boy woke up happy. He dressed himself, ate breakfast, brushed his teeth and let Super Daddy change his finger's dressing. Amaze Girl inspected the emoji bandaids. 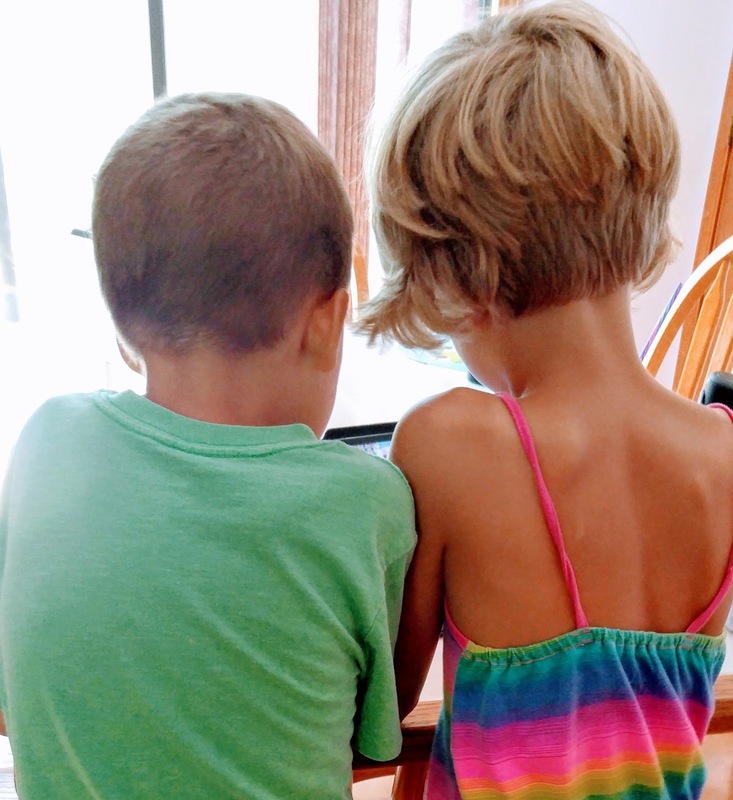 "When the world started my brother had autism," she said. "When it starts again? I want my brother not to have autism." She held Wonder Boy's (good) hand as they walked to meet school buses together.